James “Tristan” Keen, mailroom manager for the nine libraries in the Jean and Alexander Heard Libraries system, is the final recipient of a Chancellor’s Heart and Soul Staff Appreciation Award for the 2017-18 academic year. 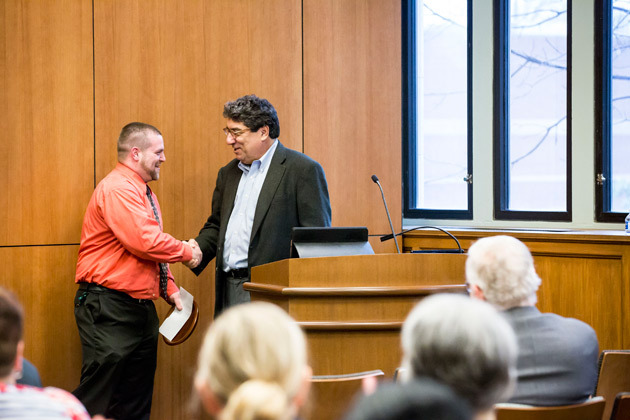 Chancellor Nicholas S. Zeppos recognized Keen for going above and beyond his workplace duties during the Heard Libraries’ town hall meeting March 20 in the Central Library Community Room. A 15-year veteran of the Heard Libraries, Keen was nominated for a Heart and Soul Award for consistently exhibiting high standards of excellence in his work as well as for his positive attitude and the respect he shows toward colleagues. Keen’s generosity was also noted. A lover of shoes, he shared a bag of his own footwear with a co-worker in need who wears the same size. Keen is a second-generation Heard Libraries staff member. His mother Machelle Keen, who works in the Science and Engineering Library, has been at Vanderbilt since 1990. She tells stories of a young Tristan helping out at the libraries from an early age. 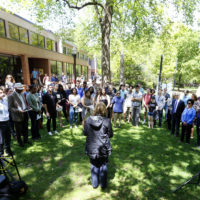 “We think Tristan’s generous spirit, his camaraderie, and his unfailingly sunny presence on our campus should be recognized beyond the library, where we all appreciate him,” Hotchkiss said. 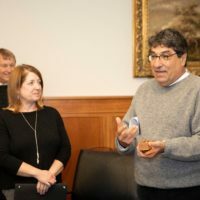 Zeppos created the Chancellor’s Heart and Soul Award out of a desire to find new and creative ways to show staff that their efforts are valued and appreciated. 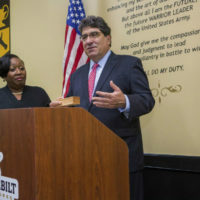 The award, presented by the chancellor during visits with staff in their workplaces or in group settings, recognizes efforts that demonstrate the spirit and mission that distinguish the Vanderbilt community. The honor comes with a $1,500 cash prize and a handcrafted wood bowl created by artist Brenda Stein. Staff are nominated for the Heart and Soul Award by their supervisors, managers and colleagues. 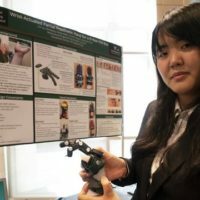 Nominations focus on a specific instance when a staff member did more than what was assigned or expected and for carrying the spirit and mission of Vanderbilt in all they do. Zeppos also took time to thank library staff for the sense of community they foster on campus. 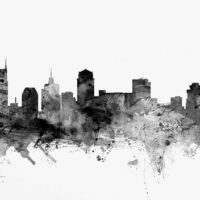 Zeppos said that online sources for goods, services and information might be fine for the sake of expediency, but the diminishment of libraries, bookstores—even grocery stores—comes at the cost of these valuable community gathering spaces. A total of 32 nominations for the Chancellor’s Heart and Soul Award were received last summer for the 2017-18 academic year, and a total of five recipients were selected as winners. Zeppos awarded the first Heart and Soul Award to VU Public Safety’s Marty Wright on Sept. 6; the Facilities Department’s Joey Knight and Jeff Bratton were recognized Nov. 1; Biological Sciences’ Carol Wiley received the award Nov. 8; and Campus Dining’s Maxine Ebanks was honored Nov. 15. 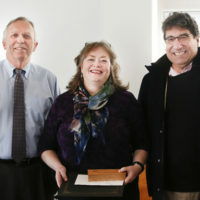 For more information about the Chancellor’s Heart and Soul Award, contact Gwen Hopkins.